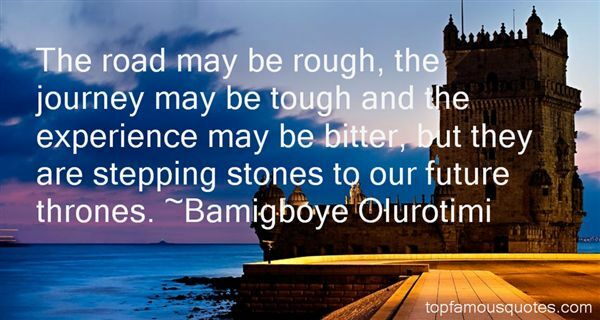 Reading and share top 16 Bamigboye Olurotimi famous quotes and sayings. 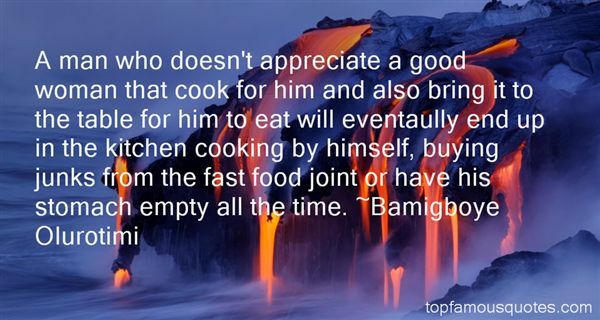 Browse top 16 most favorite famous quotes and sayings by Bamigboye Olurotimi. Being a woman writer, I would be deceiving myself if I said I write completely through the eye of a man. There's nothing bad in it, but that does not make me a feminist writer. I hate that name. The tag is from the Western world - like we are called the Third World." 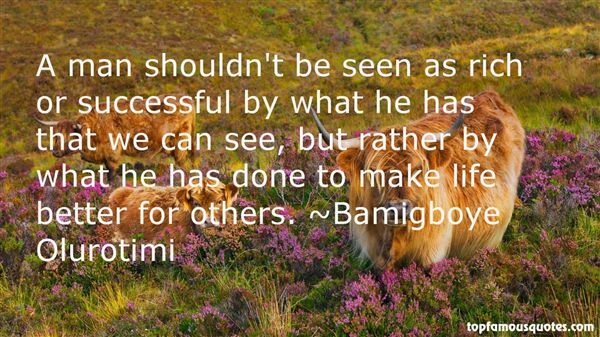 What Did Bamigboye Olurotimi Talk About?